This is probably my favorite piece of the week. So I guess it's good to post it last. And I'm thrilled to tell you more United States stores have ordered from Leandra...I'm soooo happy!!! It's a wooden canvas that was perfect to paint on! And then stamp....and glue pieces of ephemera here and there. 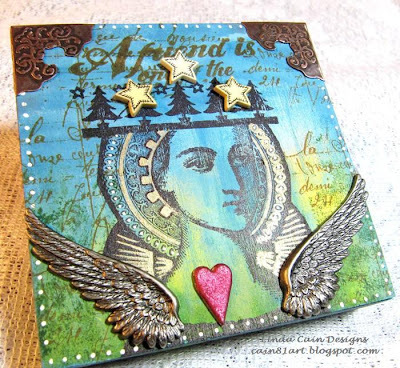 Go over to the PaperArtsy Blog at 1PM CST today and I'll lead you through it. And by the way, you can paint on the metal with the wonderful Fresco Chalk Paints. Good times, great fun, and I'll be back there the 3rd week of every month through April. So let me know what you'd like to see, PLEASE. This actually is a frame that is painted in the back. I know of Simon Says Stamps, Blockheads and a store in Fla. that carry Paper Artsy, but they just have bits and pieces. Are there other stores you know of in the USA that will now be carrying their products? Thanks. p.s. loved all your creations this week. must have been so much fun! 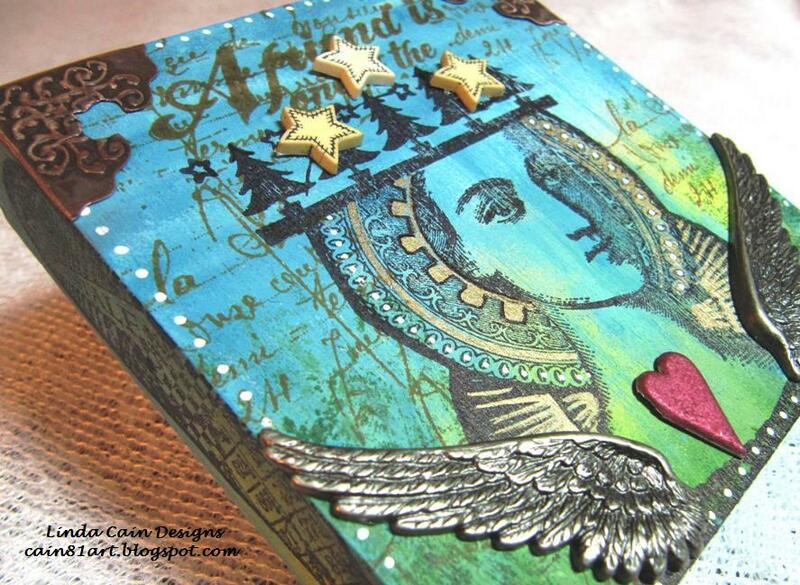 just love Paper Artsy everything but paying 1 1/2 times the pound price doesnt get you very far. 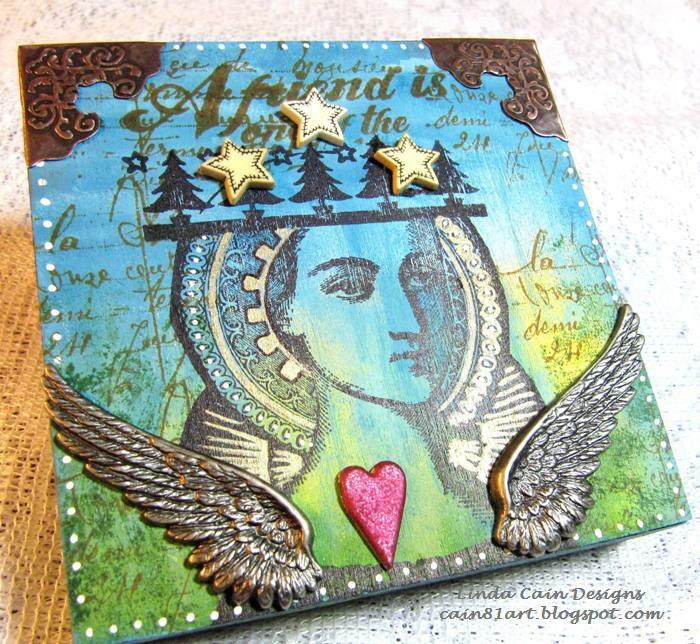 I've added a group of links on my sidebar under the PaperArtsy badge with all the places I am aware of in the US.